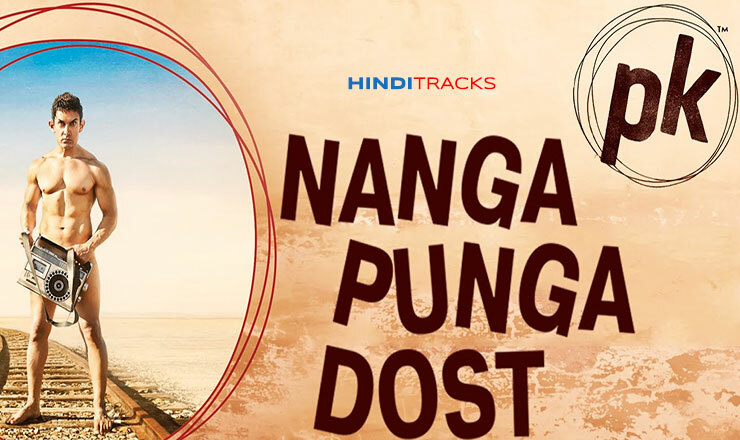 Hindi lyrics of Tinga Tinga Nanga Punga Dost in Devnagri font from movie PK (2014) composed by Shantanu Moitra and sung by Shreya Ghoshal. Lyrics penned by Swanand Kirkire. Star Casts Aamir Khan, Sushant Singh and Anushka Sharma. Music label T-Series.